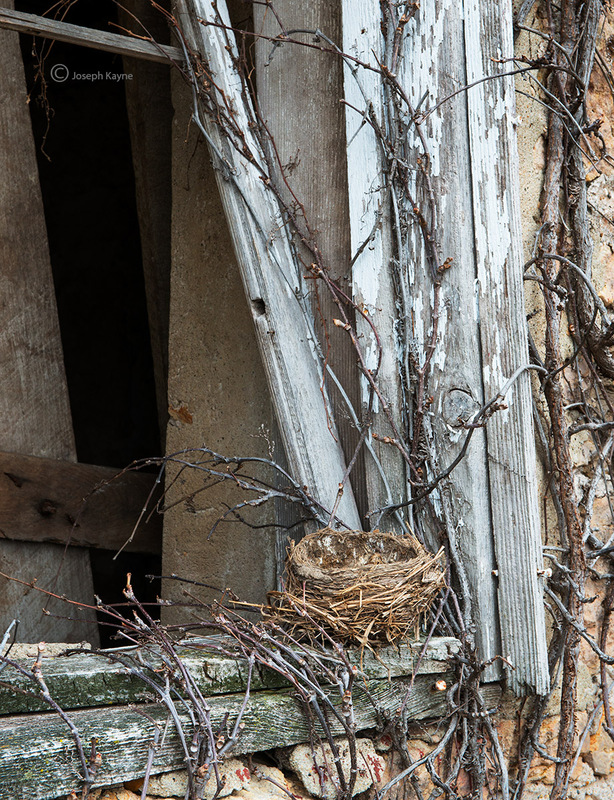 An Abandoned Bird's Nest In An Abandoned Barn. Inspriration, Andrew Wyeth. Photo © copyright by Joseph Kayne.